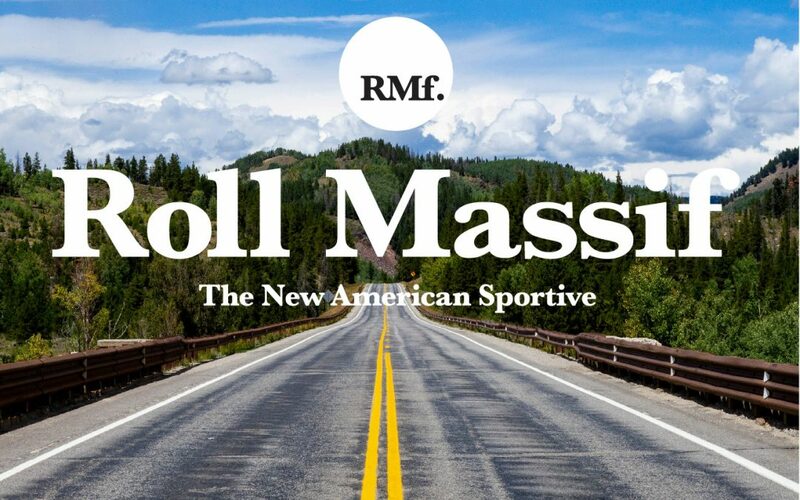 Roll Massif is a new collection of eight road, gravel and mountain bike sportives across the state of Colorado. 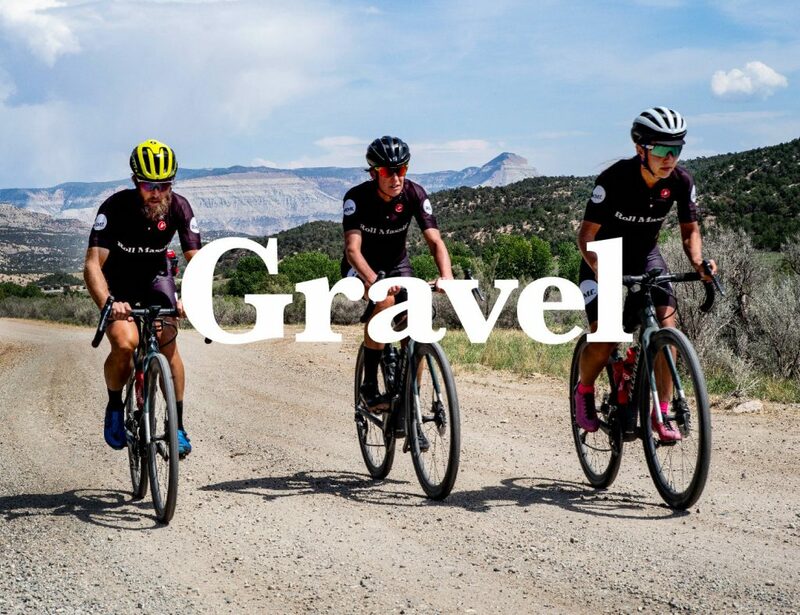 Roll Massif builds on the legacy of existing road cycling institutions like Copper Triangle, Elephant Rock and Tour of the Moon with brand new sportives like Wild Horse Gravel in De Beque and Crooked Gravel in Winter Park. All Roll Massif sportives center on an immersive community experience for riders in beautiful and diverse parts of Colorado, from fresh new pavement in Colorado National Monument to the rolling gravel of Castlewood Canyon State Park to the alpine delight of Winter Park and Copper Mountain. The road and gravel sportives feature timed segments that riders can take as seriously or as frivolously as they like. As the sportives are not races, all riders are encouraged to take advantage of the ample feed zones and postcard-worthy photo opportunities. Kids 18 and under ride free in the six road and gravel sportives. Roll Massif has two 12-hour mountain bike races, Sunrise to Sunset Elephant Rock and Sunrise to Sunset Winter Park. Although these can be raced solo, most prefer the team relay format for a fun day of hot laps. Both races benefit the Colorado High School Cycling League. 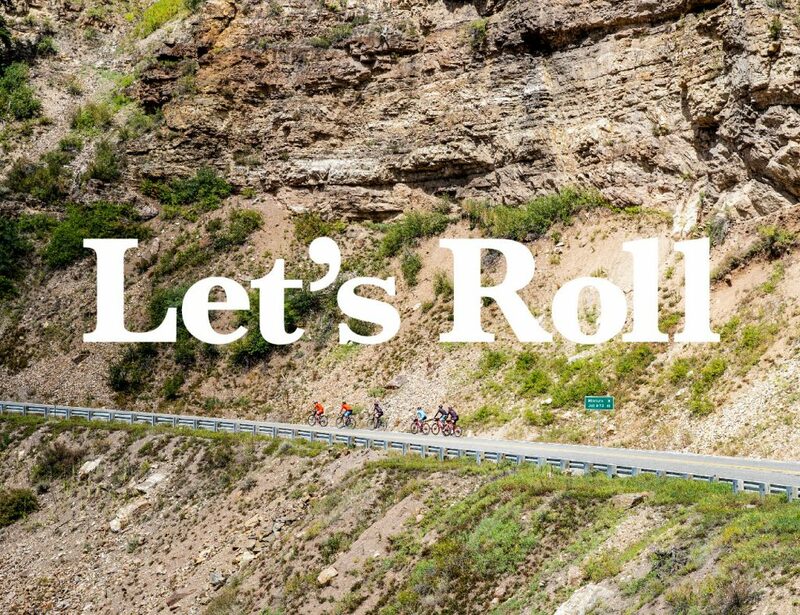 “We are excited to help grow cycling with gorgeous courses, professional organization and a fun, welcoming environment for all riders,” said Roll Massif co-founder Scott Olmsted. While the brand is new, the team behind it is not. 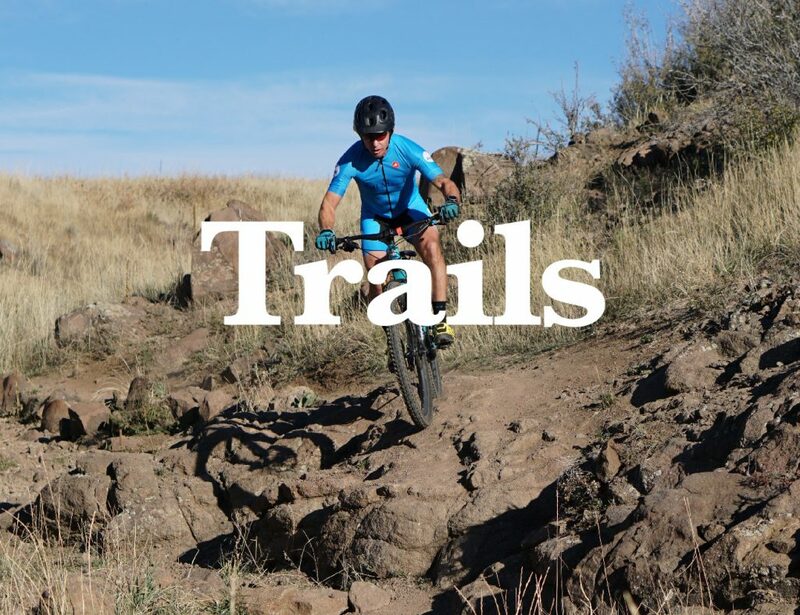 Co-founders Smith and Olmsted have a combined 30 years experience putting on the biggest cycling events in Colorado – including many of those now in the Roll Massif fold. 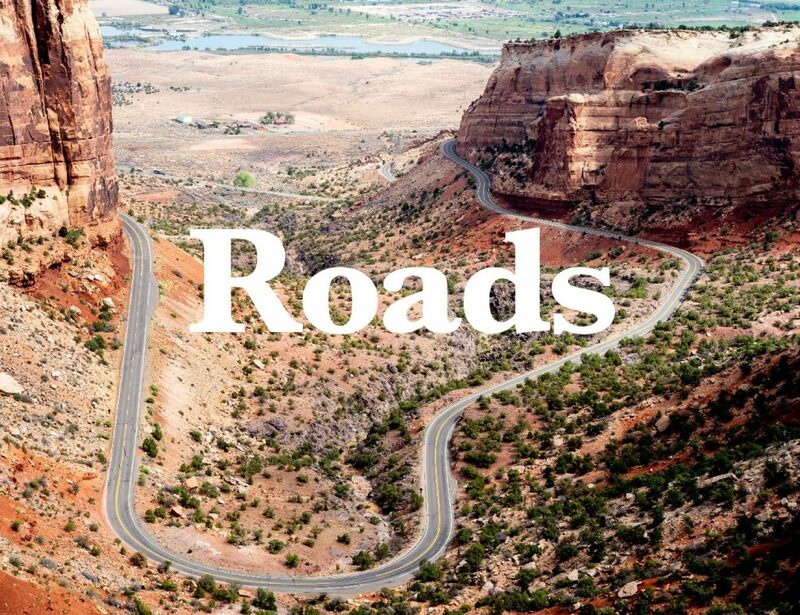 Smith was the director at Haute Route Rockies, Ride the Rockies, Pedals the Plains and more, while Olmsted managed Elephant Rock, Copper Triangle and Tour of the Moon. MapMyFitness co-founder and Helix CEO Robin Thurston serves as an investor and adviser to Roll Massif. Event veterans Liz Brown and Tracy Powers join cycling media veterans Nick Ramey and Ben Delaney in rounding out the team. 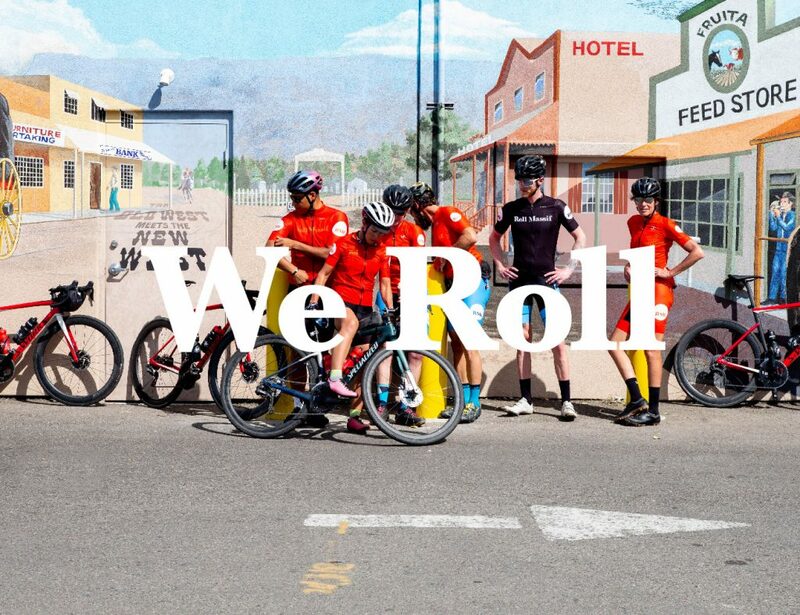 Registration for all eight Roll Massif sportives is open now on RollMassif.com. Riders who want to save time and money can buy a Pedal Pass for multiple events. The Pedal Pass comes in 3-Pack, 4-Pack, VIP Pass and Massif Pass options.